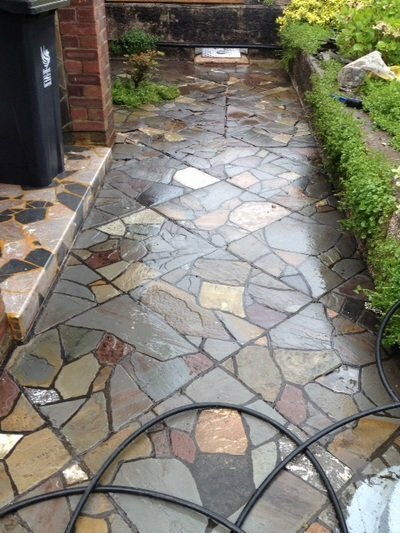 We have the latest custom built, pressure washing equipment and surface cleaning equipment. This specialist equipment has the power to deep clean any surface quickly and effectively. 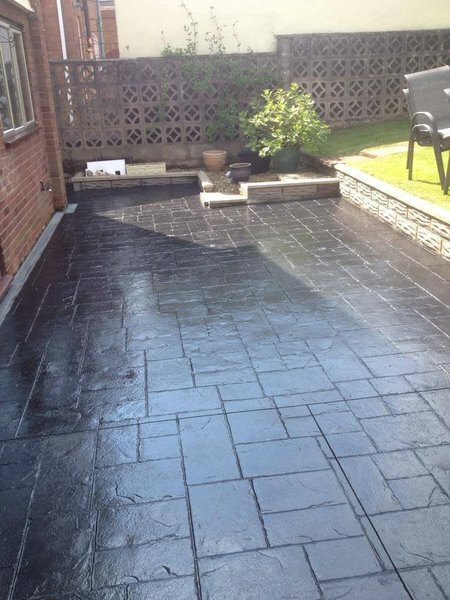 Using fungicidal and surface cleaning chemicals, dirt, grime and surface growth can be eliminated and washed away with ease, restoring your surfaces to that just laid look! 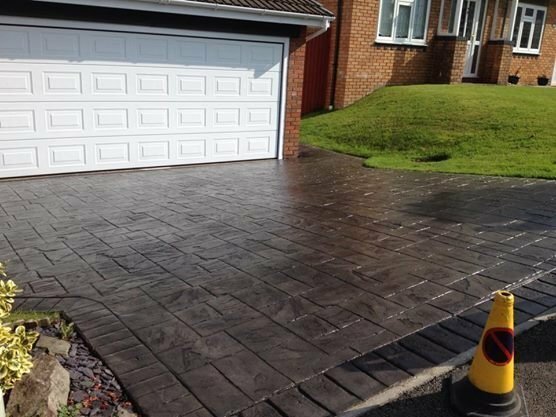 We can clean and seal most types of interior and exterior hard surfaces, including block paving, imprinted concrete, paving slabs, natural stone, tarmac, crazy paving and decking for exteriors and solid wood floors, travertine, york stone, natural stone and slate for interiors. 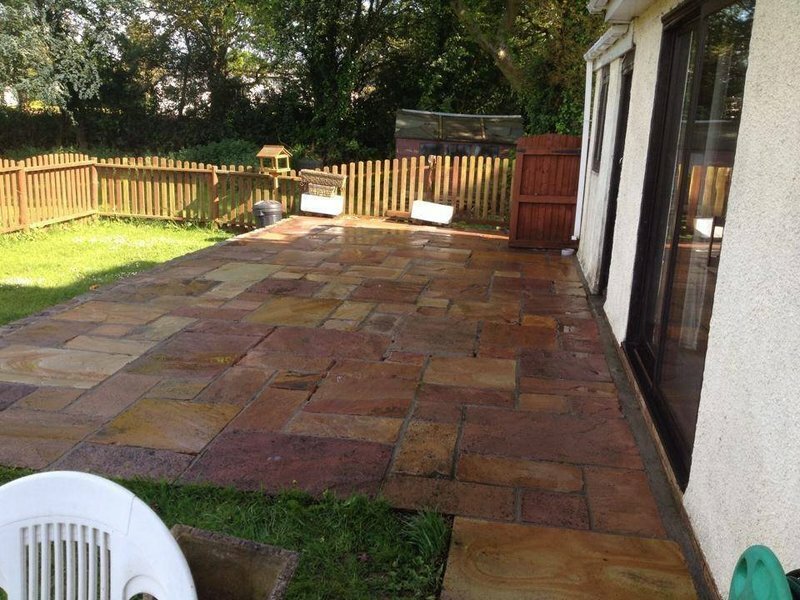 We are confident that we can offer a professional and courteous service to customers in South Wales. Our flag stone kitchen and bathroom floors were starting to look grubby - particularly the grout. 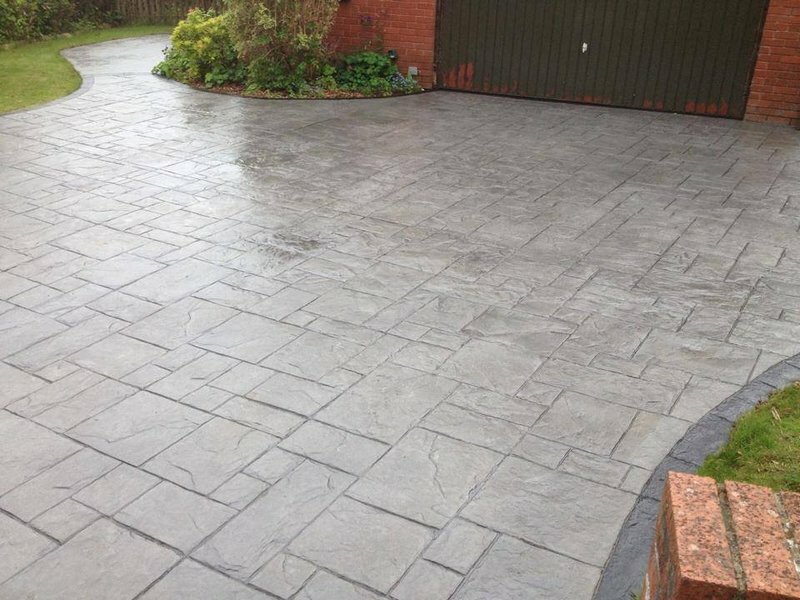 We were recommended to use Splash and we are very pleased with the results. They are very reliable and professional and the floors now look as good as new. Thank you Kristian!! 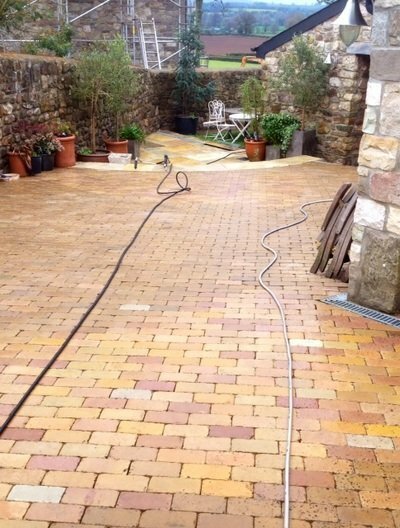 From the first contact to the completion of the cleaning and sealing of our drive and patio Kristian and his team were highly reliable and professional. The competitive quotation was clear and they arrived at the time agreed and worked diligently to complete the work in the timescale promised. The completed job exceeded our expectations and I have no problem fully recommending them and will certainly be using them in the future. Kristian did a great job drive looks as good as new. 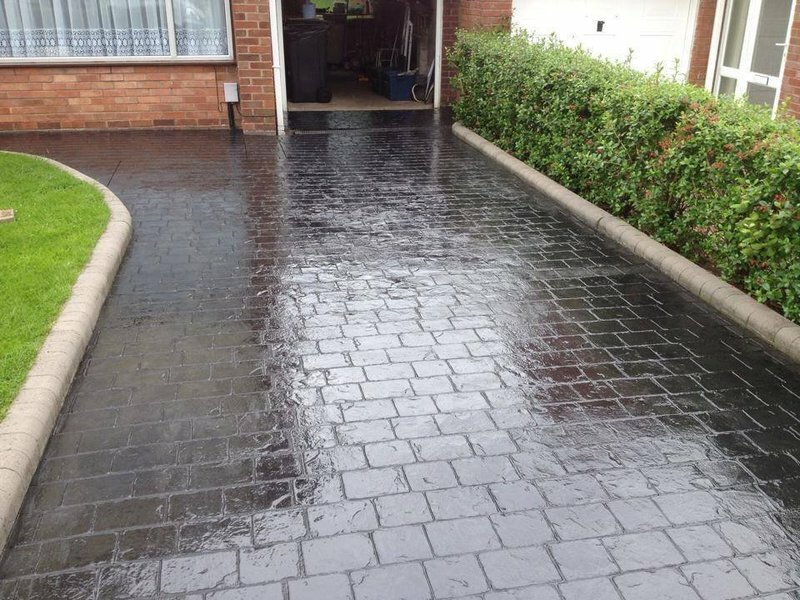 Would have no trouble in recommending Kristian my block drive way cleaned and refilled looking as good as new. Excellent service. Minimal disruption to our business in one of our busiest months. 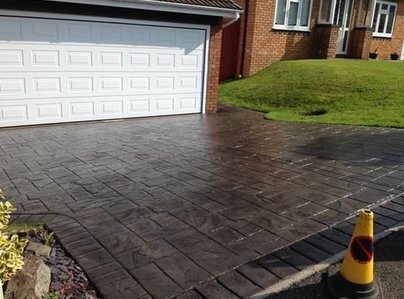 Block paving looks like new. Professional and friendly service. Will be recommending this business to other dealerships on our group. 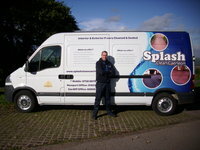 I have no hesitation in recommending Splash Clean. 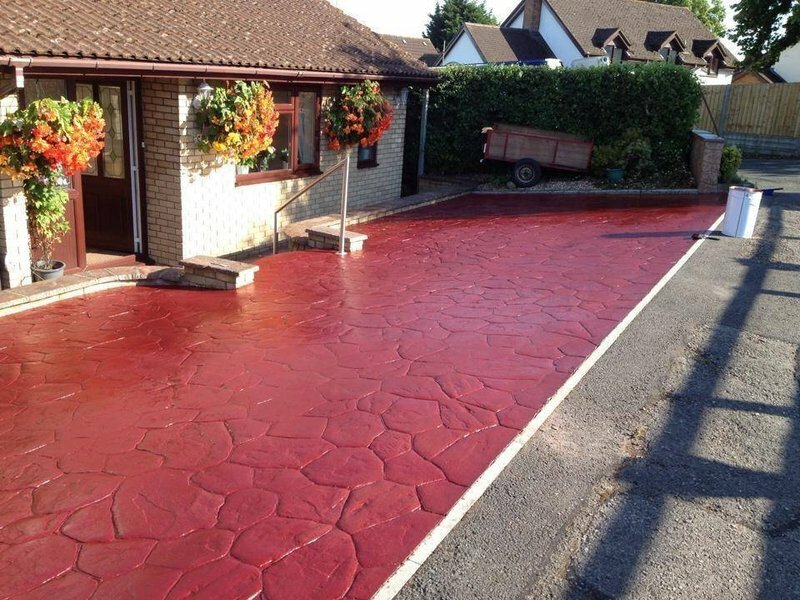 Job was completed in a professional manner, & our imprinted concrete driveway is now back to it's original condition. Highly recommended. Very quick service too! 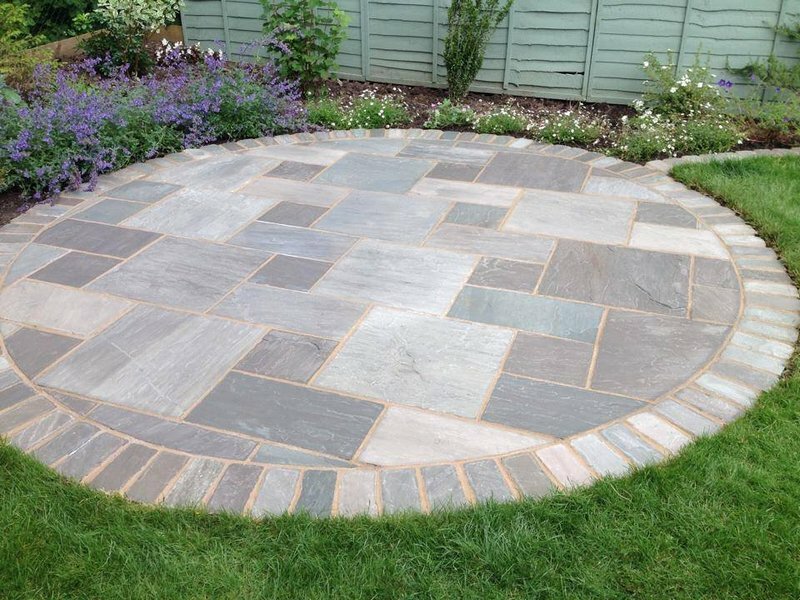 I had a large area of weedy, whiskery block paving which gave a very bad first impression of the house and garden. Kristian came round promptly and provided me with a clear quote showing the various options available. The work of cleaning, resanding and sealing was carried out very professionally. It looks fantastic and has been admired by everyone who has seen it. I will certainly recommend Kristian to anyone needing similar work done. 2 people have been painting the outside walls of our house for 10 days. Their approach throughout has been very professional and they made sure that everything was completed to our satisfaction. I am very pleased with the result and would have no hesitation in recommending them to others.